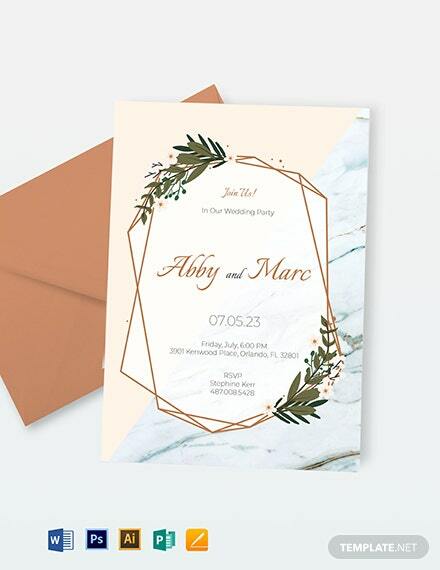 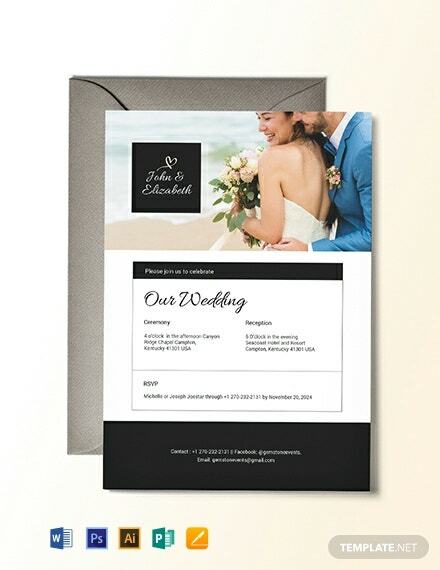 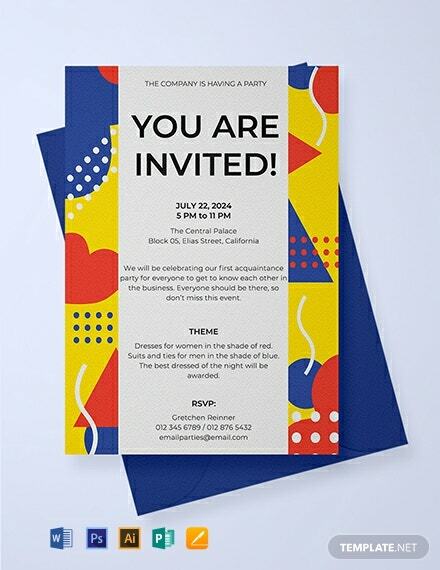 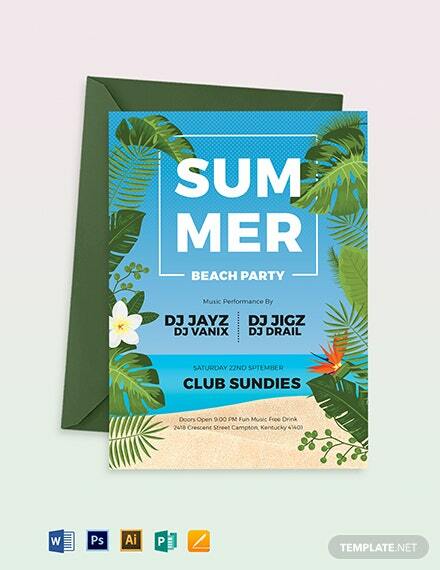 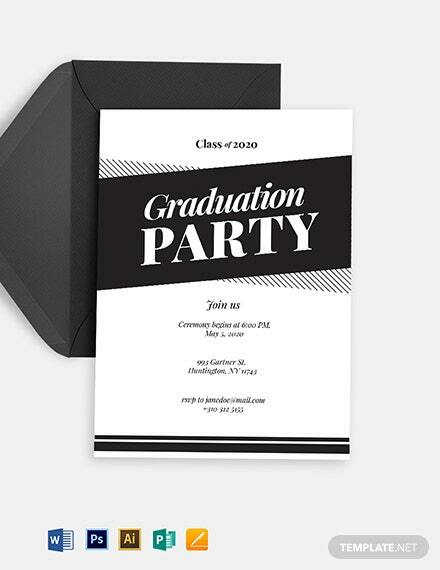 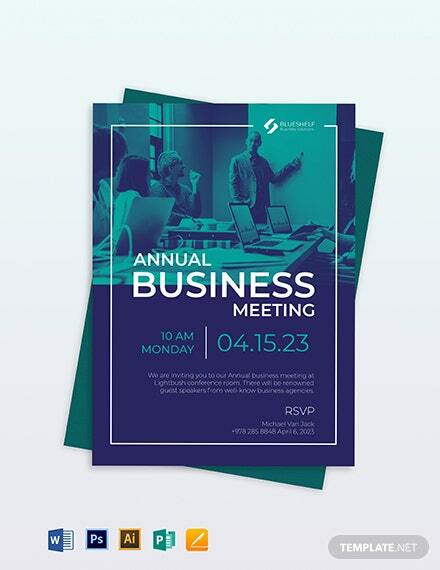 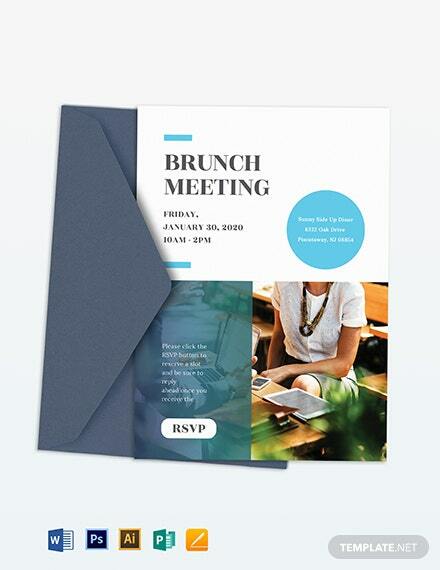 Here’s a paperless invitation template that you can send digitally. 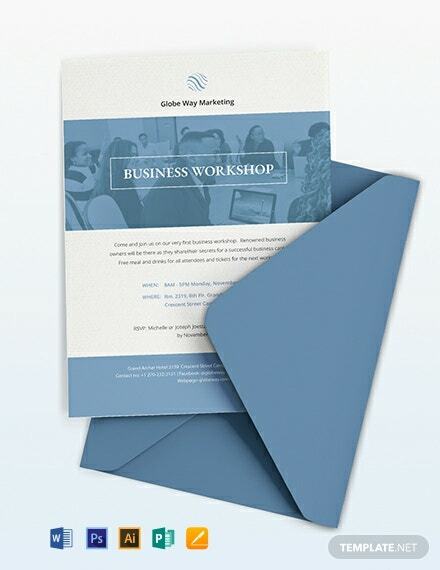 Free to download with high-quality content and design. 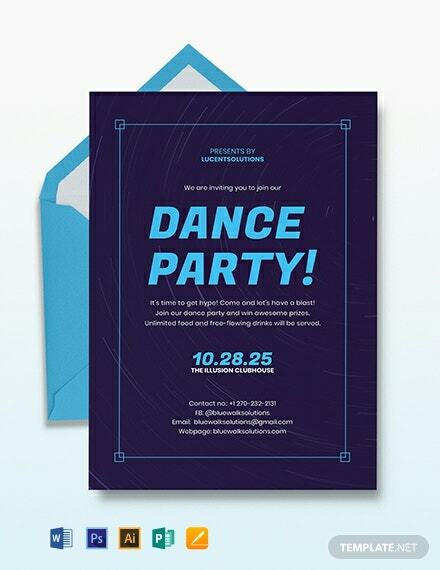 Use this for an upcoming parties such as birthdays, graduation, farewell, retirement, etc.